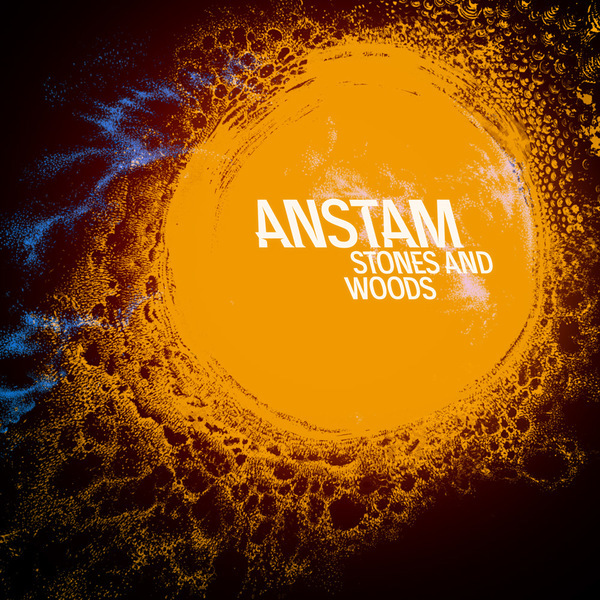 Barely a year after his debut, Anstam returns to Modeselektor's 50Weapons with a new album, Stones And Wood. 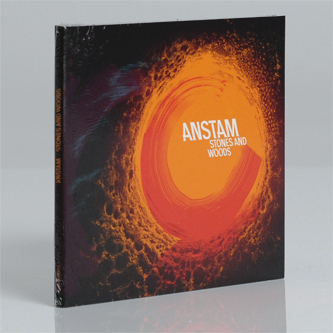 The LP's title, not to mention track titles like 'The Herald And The Lamb' and 'Morning Shiver Down The Black Wood River' hint at an earthier, even folkier sound than the dubstep-savvy techno essayed across previous Anstam releases, and while synths haven't exactly been traded in for lutes, the inference turns out to be a valid one: Stones And And Woods is a far livelier, more organic and feral beast than we expected. On 'Hope's Soliloquoy', intricate bass fretwork rubs up against dark trance synths, on 'Morning Shiver' woody percussion hits are arranged in a spritely, eldritch ritual dance pattern, and 'Shoulders''s low-slung groove is constructed out of what sound like stone age field recordings. 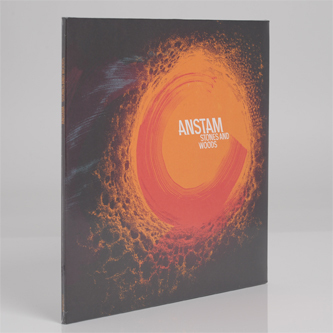 None of which is to say that this album doesn't deliver the things we've come to expect from Anstam: monstrous sub-bass, darkside synth progressions, spring-heeled breakbeats and stomping 4/4 kicks. Rather, it's a genuine attempt to evolve and update his sound, looking outside greyscale techno tropes for an interesting route forward.